Set the weekend vibes off right with Oakland producer Julia Lewis’ latest, the sultry “On The Regular.” Lewis, also known as Benjamin Falik (“I like playing with people’s expectations”) collabed with Mr. Marmack and Mikos Da Gawd to craft the track, which showcases Oakland MC Elujay on the mic. 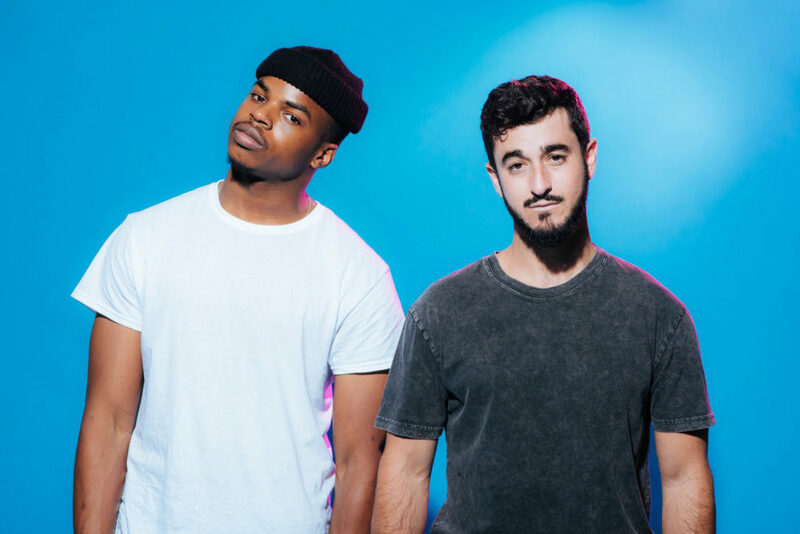 The three talented producers developed an island-leaning soundscape merged with electro-hop elements that make it sound ripe for a scene on Insecure or a pre-night out playlist. “It has a distinct island vibe, and it made us all dance,” Lewis said of the three-minute track. Lewis said when Elujay heard the track, he crafted his verses on the spot. Indeed, he did a strong job of riding the beat with a melodic doubletime flow that perfectly augments the bounce of “On The Regular.” The song’s title isn’t just a hint at how often this one should get burn on playlists, but Lewis’ work pace as he also has upcoming projects with Lil B and Rexx Life Raj, Bosco, and more work with Mr. Marmack as Ryan Hemsworth. In the meantime, you can stream “On The Regular” below.